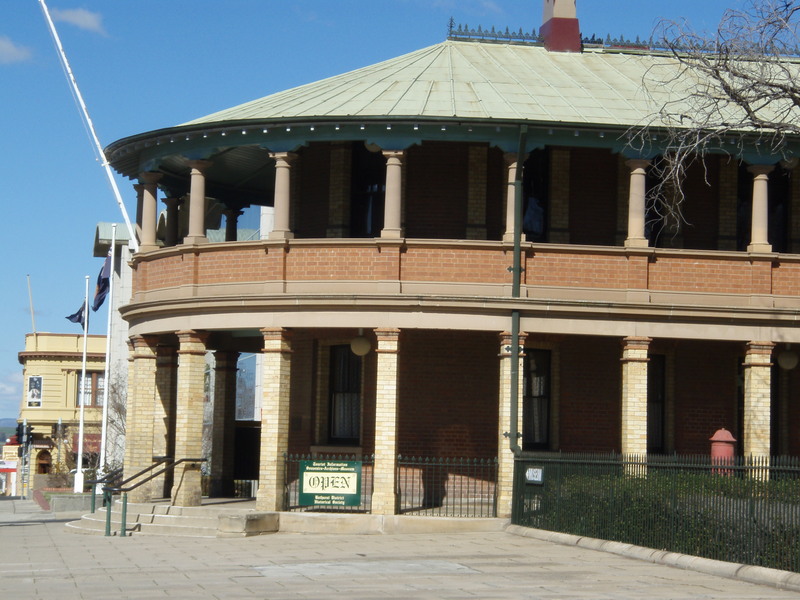 Third and last stop on our Standards 2016 program was the Bathurst District Historical Society Museum, located in a lovely heritage building next door to the Court House on Russell Street, Bathurst. The Museum is housed in the old post office and you can still see signs around the museum connected to its former life. Keep an eye out for the old telegraph system still in place. 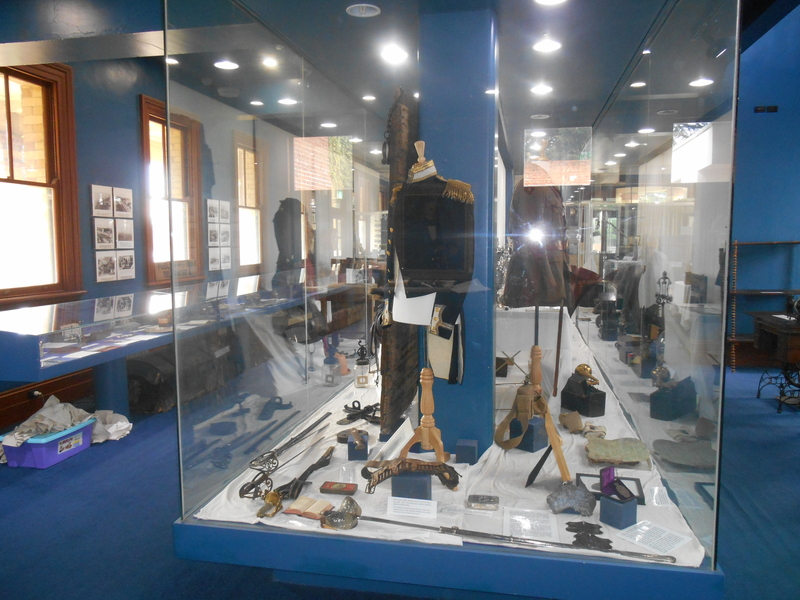 The Museum’s collection focuses on stories and objects from the Bathurst area and features some unique and eclectic displays. When we arrived an exhibition of children’s clothes over the ages had just finished and a new exhibition of toys and games was being prepared. A large case displaying military memorabilia from around the Bathurst District region was developed to commemorate last year’s ANZAC anniversary. By far the most popular exhibit—and definitely our personal favourite—is the extensive collection of birds’ eggs. Displayed in delicate cotton wool “nests” these delight both children and curious adults. 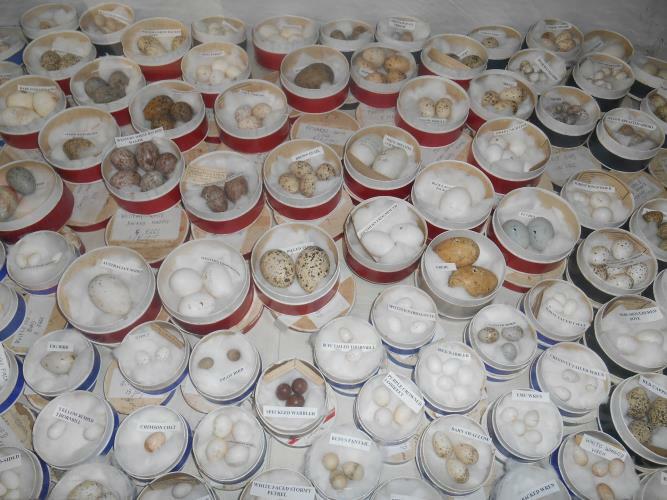 One of the most popular displays is a large collection of bird eggs – a favourite with children! 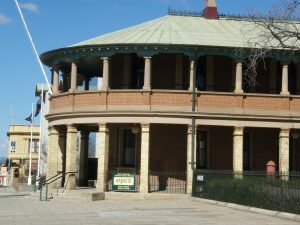 Bathurst is a lovely town and the Museum is a great place to find out more about the local area. You will find a great collection of books and publications about the region at the Visitor Information desk, and the friendly staff will be more than happy to point out places of interest around town. Parking on Russell Street is no problem and there is a pretty park opposite the Museum for a picnic after your visit. Better still, stay for a week and make your way through our Unquenchable Bathurst trail.